Dr. Gretchen Rous Besser of Morrisville has often been a pioneer. After graduating from Wellesley College in 1949, she received a Fulbright scholarship to study in Paris, in the first year the program was offered under the post-war Marshall Plan. She was a pioneer in distance learning at the New School for Social Research, which enabled her to teach French literature and gender studies online after she and her husband, Albert, moved full-time to Vermont in 1994. She was a (female) pioneer on the National Ski Patrol. And Gretchen has also been a pioneer in leading and supporting the Vermont Humanities Council. Appointed to the VHC board by former Governor Howard Dean in 2001, she served for seven years, including two years as Secretary. ”I loved our work and enjoyed spreading the word and getting other people excited, too,” says Gretchen. During her tenure, the board shortened the name of the organization from “Vermont Council on the Humanities,” and developed a new logo, which is still in use today. But the effort that had the largest impact on VHC was relocating its office in 2005. She and Al made a generous gift to help with the purchase of the building, and have continued to support VHC with regular gifts. They were also among the earliest members of VHC’s Living Legacy Society, which honors those individuals who have provided for the Council in their estate planning. While Gretchen mentions Humanities Camps and the Literature and Medicine program as two of her favorite VHC initiatives, she and Al remain convinced of the value of the Humanities in general. 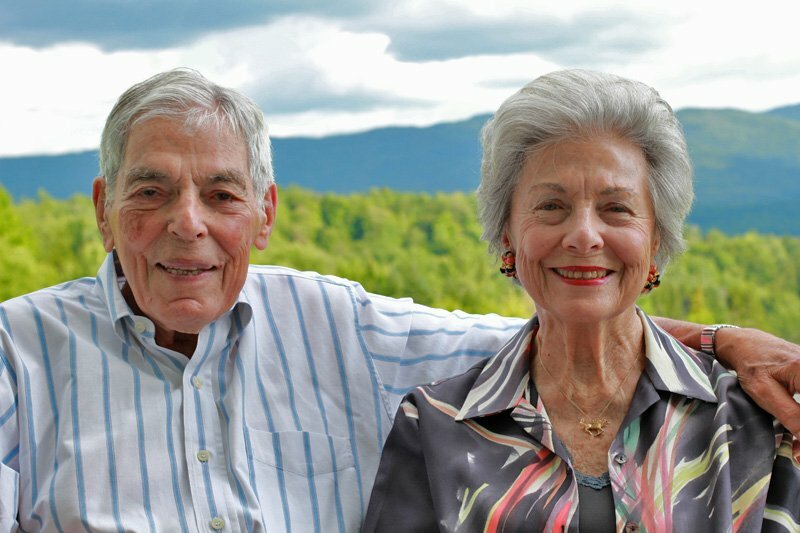 To learn more about our Living Legacy Society, contact Peter Gilbert at (802) 262-1351.